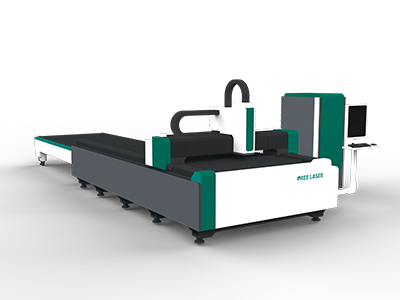 Flatbed fiber laser cutting machine is an ideal entry level laser cutting machine without high purchase cost and training cost. The whole machine adopts a cast iron body, a rack and pinion drive system, specially designed for all kinds of metal sheets. It is easy for users to operate and maintain. 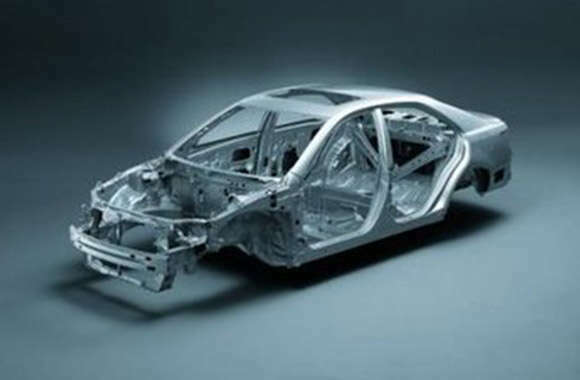 At the same time, the strict assembly process ensures the stable operation of the machine with high cutting precision. 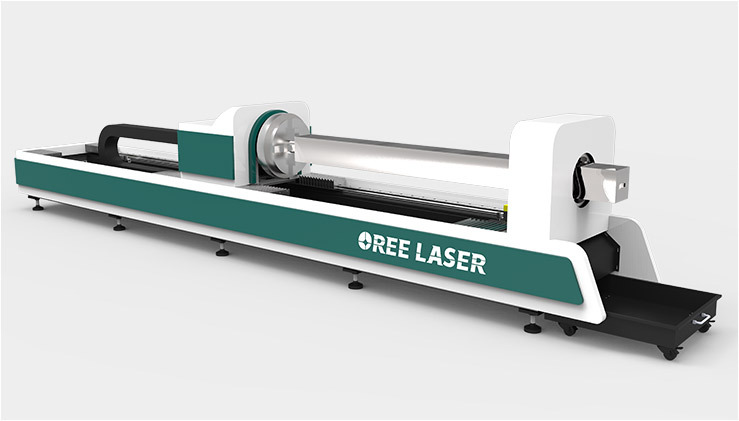 Optical fiber laser cutting machine providing users with powerful cutting ability and efficiency with imported top-grade accessories, which is a good choice for users to process economic type. 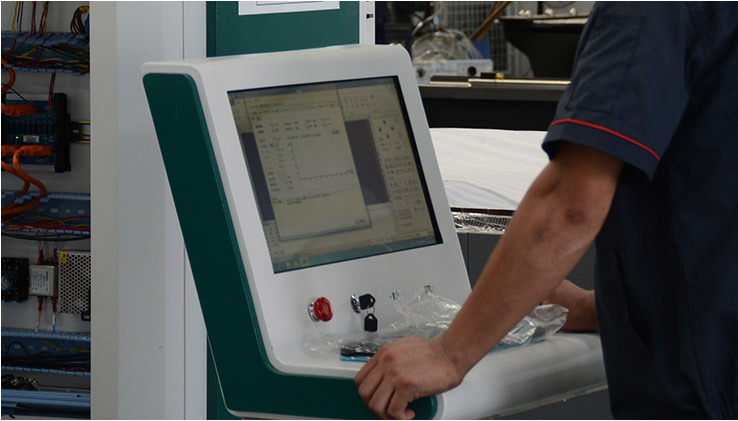 Mold pouring, integrated molding, making the machine more stable. 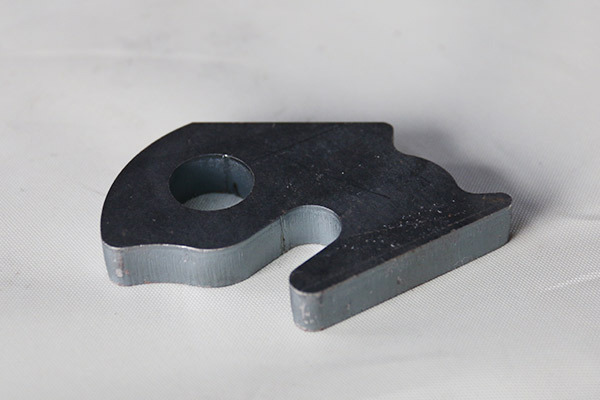 Using flake graphite cast iron, the lowest tensile strength of which is 200MPa. 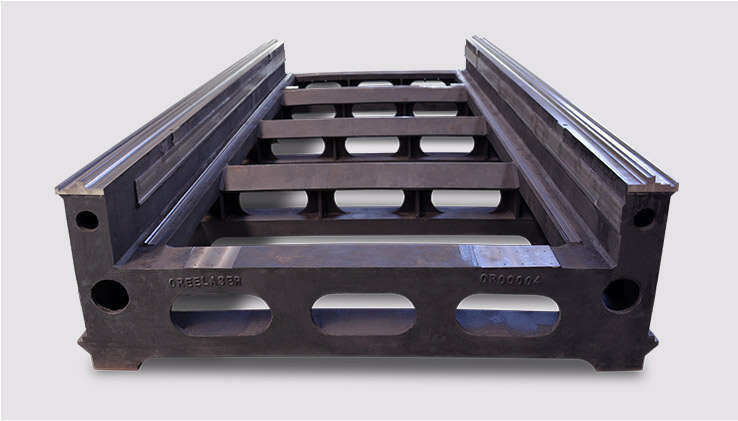 High carbon content, high compressive strength and high hardness. Strong shock absorption and wear resistance. 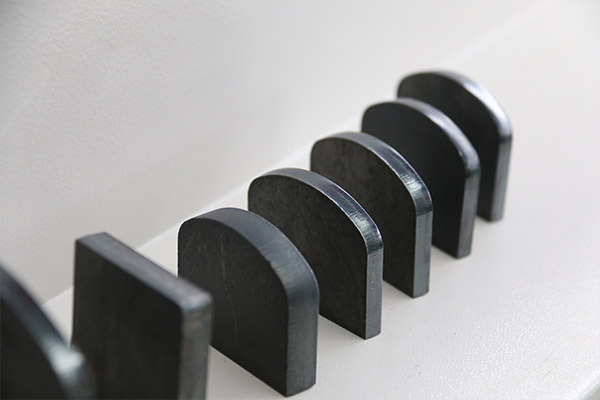 Low thermal sensitivity and bed gap sensitivity reduce the loss of equipment in using, so the machine accuracy could maintain for a long time, and no deformation in a life cycle. 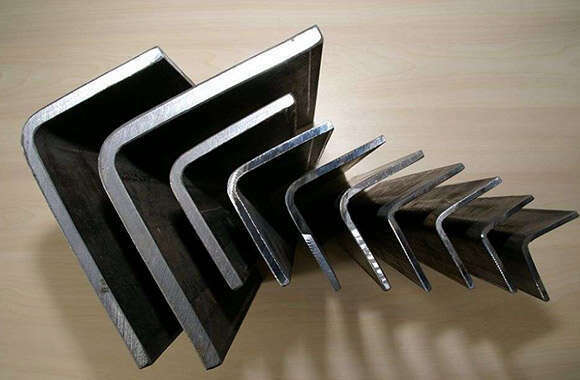 After artificial aging, solution treatment and finishing, crossbeam owns good integrity, rigidity, surface quality, toughness and ductility. Light crossbeam can give equipment a high operation speed, improving processing efficiency to ensure processing quality. l The collimating mirror, focusing mirror and nozzle have a cooling structure. 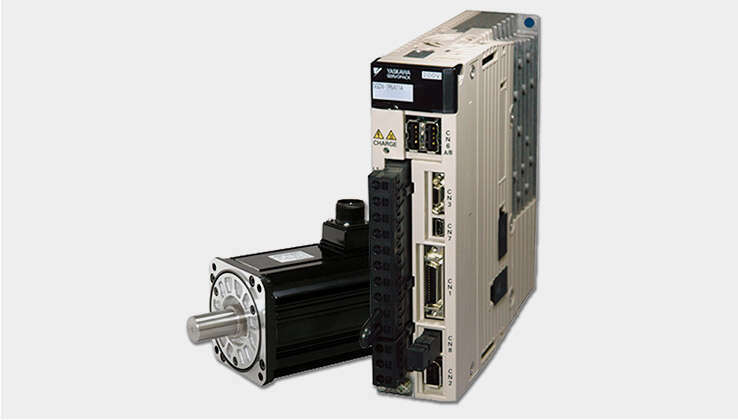 Smooth operation at low speed, no stepping operation similar to stepper motor when running at low speed. 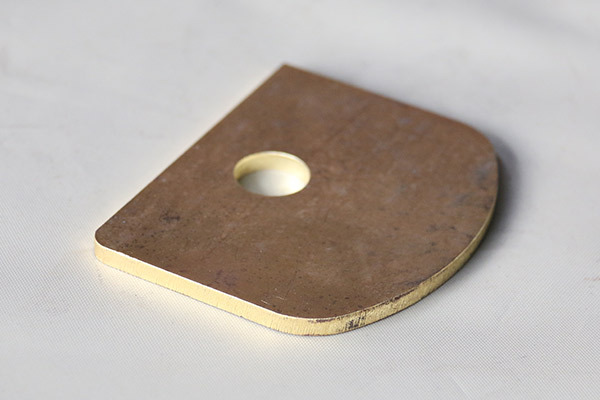 Which materials can the laser engraver handle? convenient loading, simple and quick；High positioning accuracy, Long life time. 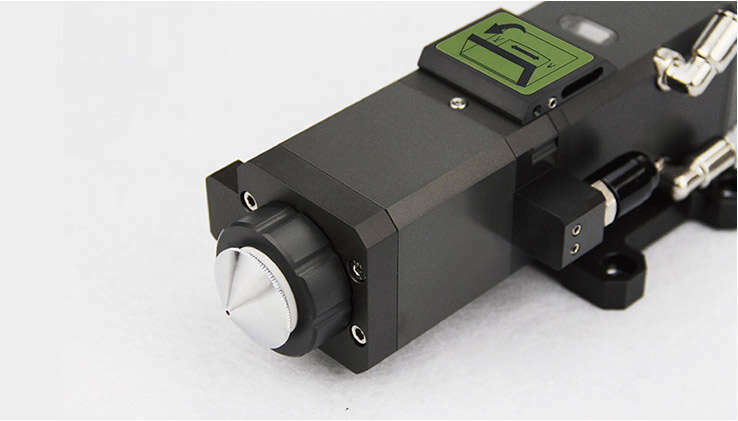 Cooling laser source, laser head, dual temperature control. Reasonable and beautiful design, protect the machine body. Wireless control, convenient and more efficient, one computer can control several machines at a time. Taiwan rail，high positioning accuracy, low wear, and long-term accuracy. 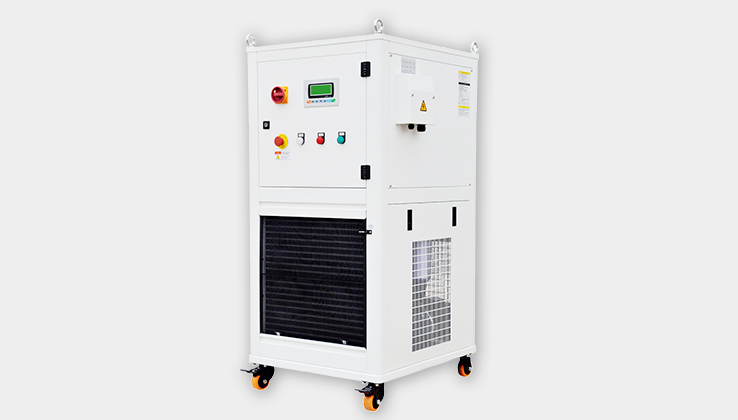 Import rack,is suitable for high speed movement and greatly reducing the driving horsepower required for the machine. 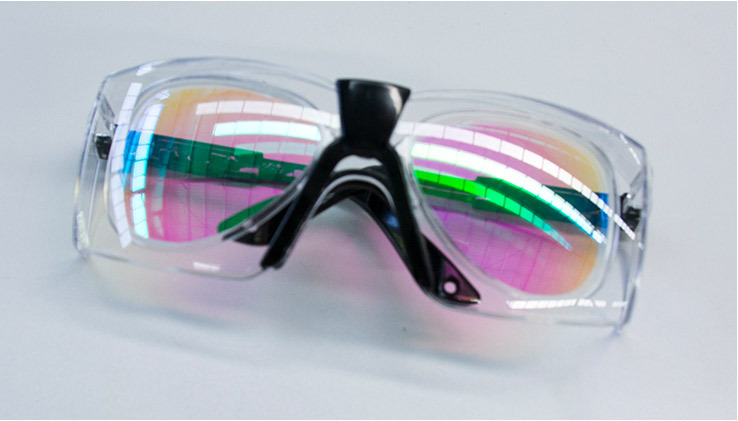 Laser protective glasses prevent or reduce laser damage to the human eye. 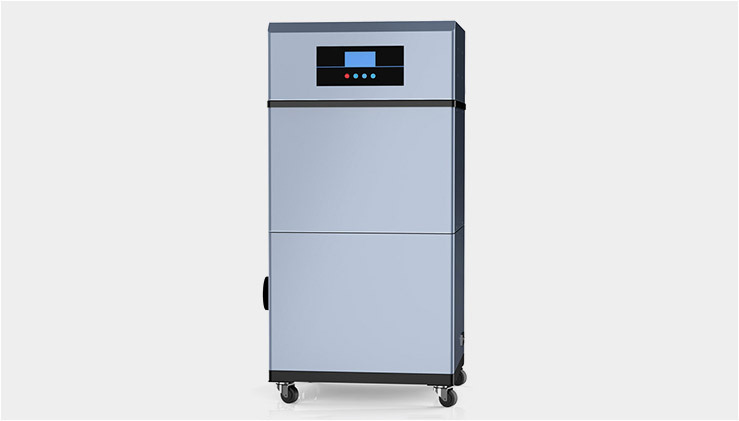 The smoke purification exhaust system removes dust and gas generated during laser processing and filters the odor through its activated carbon filter to ensure your laser equipment is safe and clean. 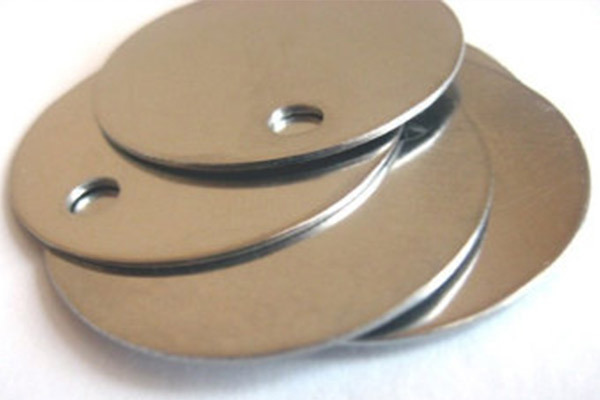 The power of each laser can be changed according to the specific cutting requirements. 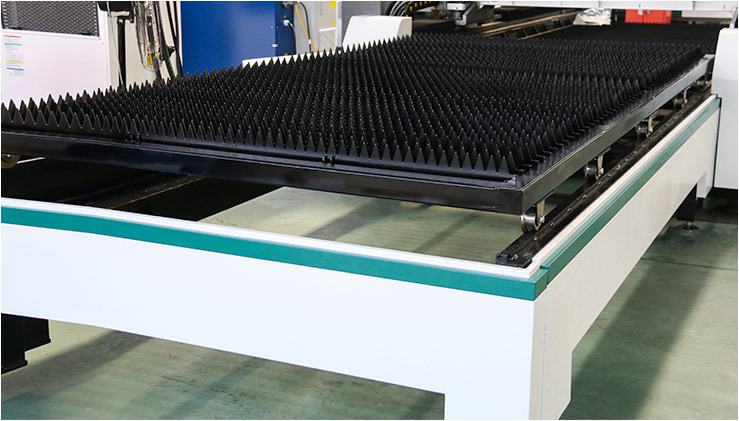 In this way, one machine can meet a variety of cutting requirements and achieve the effect of multi-purpose. Pipe laser cutting machine，a technology with high production efficiency and strong productivity, having the following four advantages. 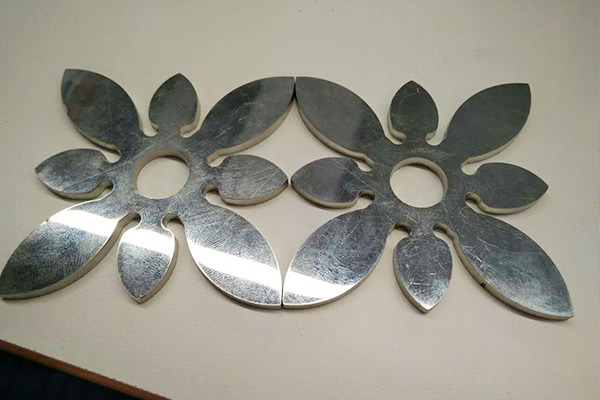 When the fiber laser cutter is working for us, we should also protect it. 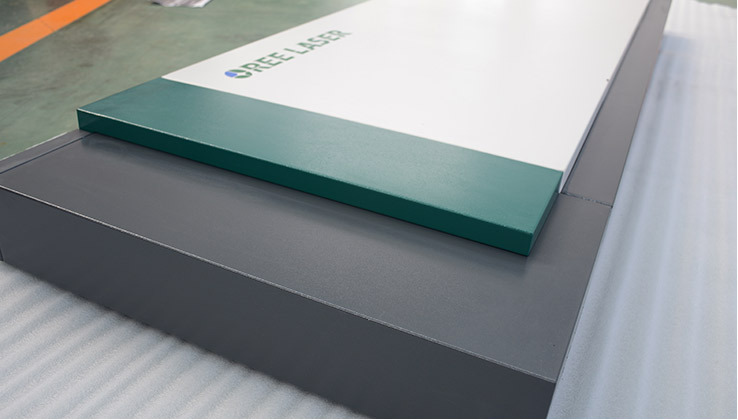 Protecting it can keep the cutting machine in a good state in daily use. 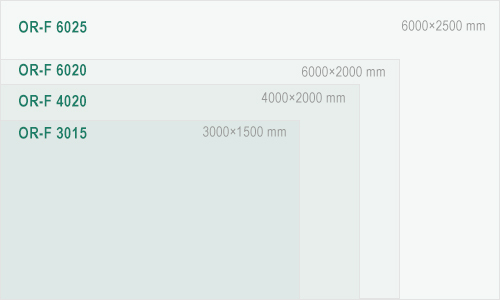 The autofocusing laser head is based on the working distance of the laser head. 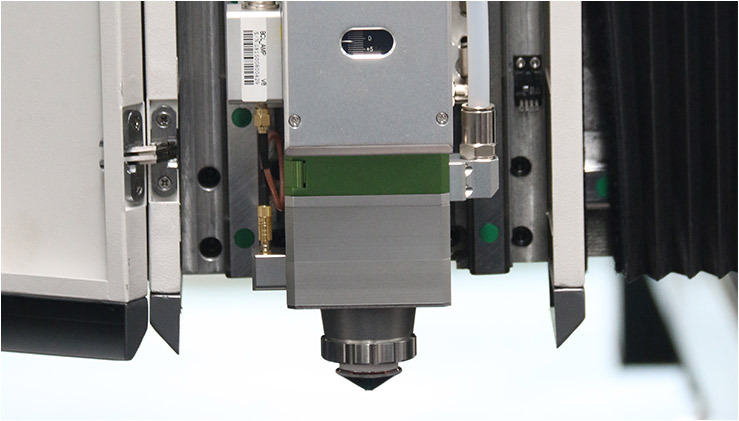 It automatically adjusts the height of the laser head according to the distance from the cutting workpiece. What else do you want to know ? Contact us right now! 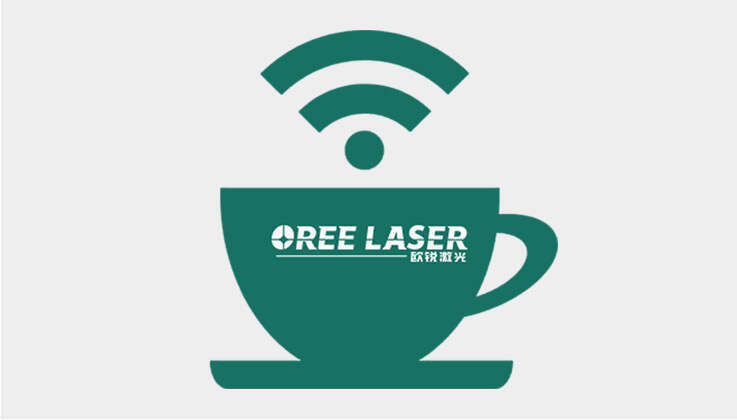 This flatbed fiber laser cutter is an ideal entry level laser cutting machine without any high purchase cost or training cost. 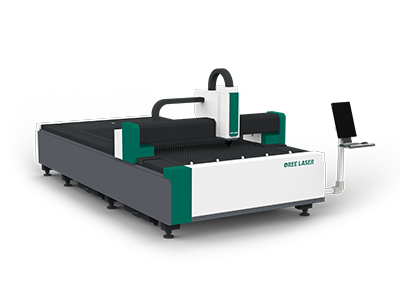 With easy operation and simple maintenance, the flatbed laser cutter provide users powerful cutting ability and efficiency. Therefore, it is a good choice for users to have an economical processing. 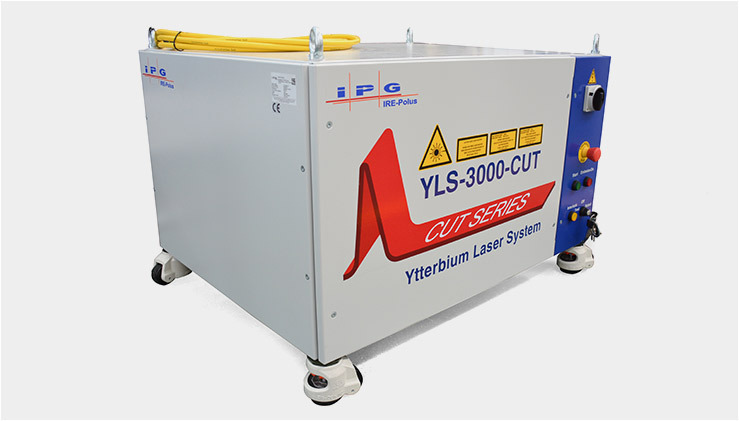 This fiber laser cutting machine is designed for pipes and sheets. 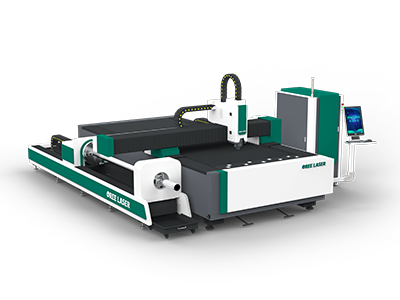 The sheet and tube fiber cutting machine adopts the cast iron bed, rack drive system, professional pipe cutting CNC system, which ensure good cutting accuracy and efficiency of the CNC laser cutting machine. 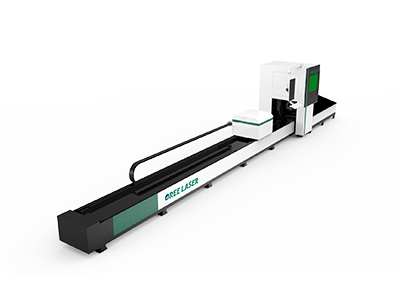 Over 3500 sets CNC fiber laser cutting machine have been sold to over 80 countries. 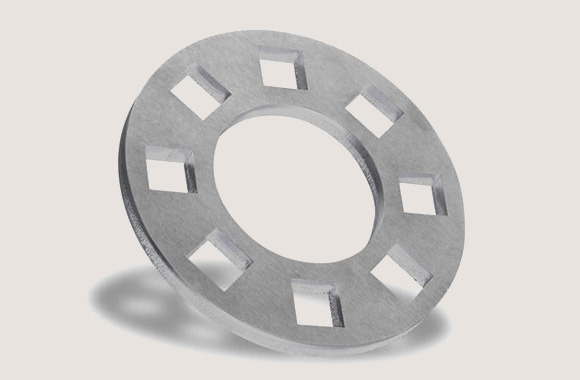 It is an ideal choice to cut plates and pipes for economic users. 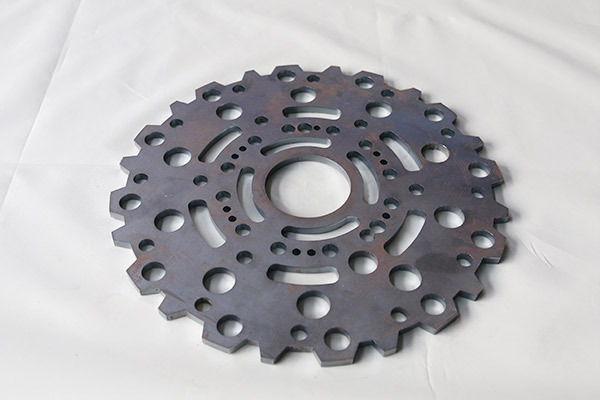 The fiber laser cutting machine is equipped with the professional exchange platform. 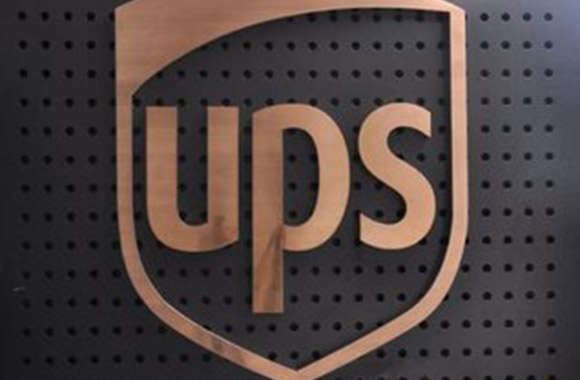 It is convenient for loading and unloading with a high speed. 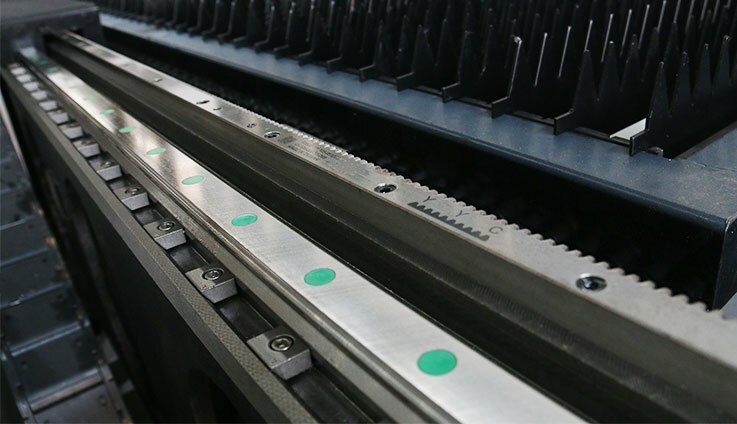 The exchange platform fiber cutting machine is a special equipment for laser cutting of plate materials with high cost performance. It is suitable for enterprises with large processing capacity and continuous equipment work. 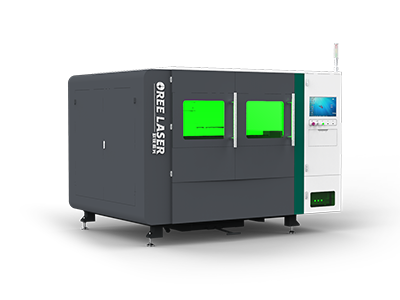 The protective fiber laser cutting machine adopts totally enclosed laser protective cover, professional numerical control cutting system, top-level imported parts and strict assembly process, ensuring the safe, stable, efficient and high-precision operation of the cutter. 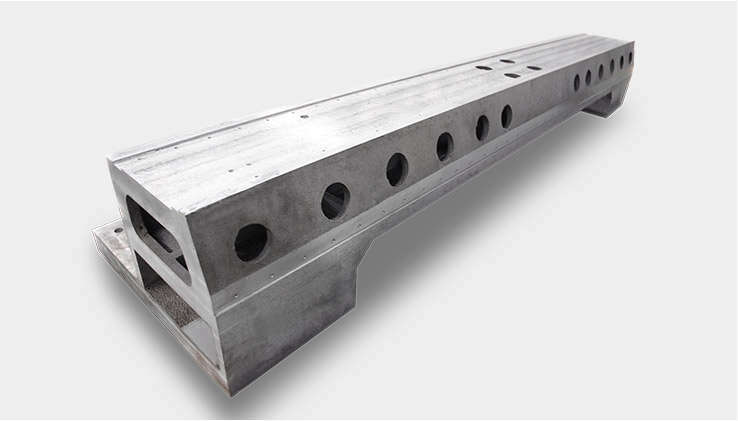 Tube fiber laser cutting machine is specially designed for pipes, easy to operate. 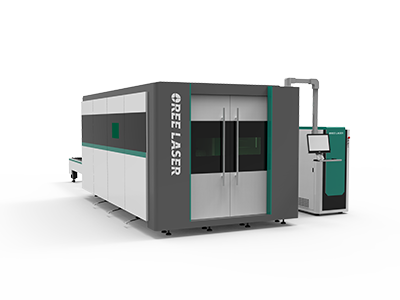 This fiber laser cutting machine improves cutting quality and cutting efficiency. 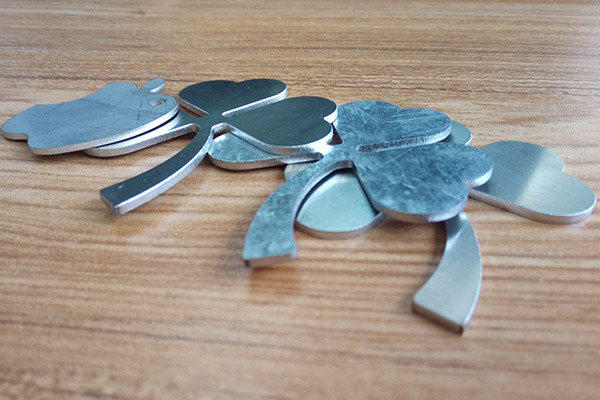 The fiber laser cutter is widely used in sports equipment, various types of pipe, water pipes, oil pipelines and other industries. 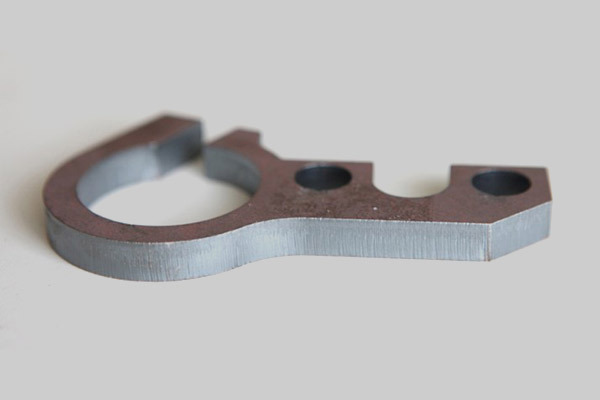 This fiber laser cutting machine is the best choice for home use with the small volume. Especially equipped with the protective device, it can keep operators more safe. 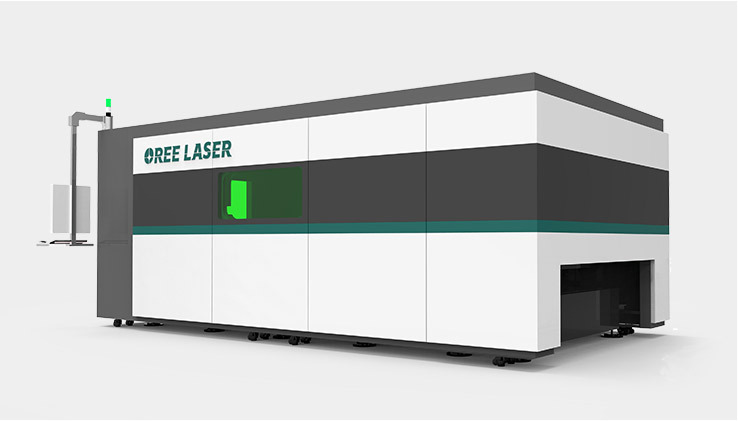 This fiber laser cutting machine can realize what you want to cut on metal material with high power. That is to say that you can approach it with the minimum money.